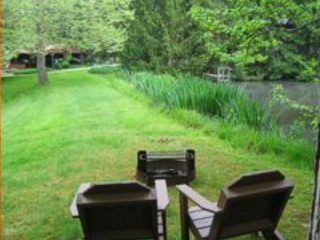 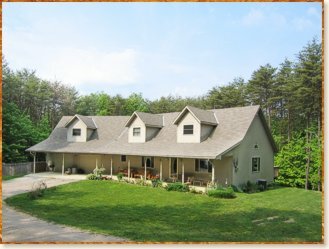 Only minutes from the Caves is a secluded retreat located in the heart of the Hocking Hills and away from the hustle and bustle of the city. 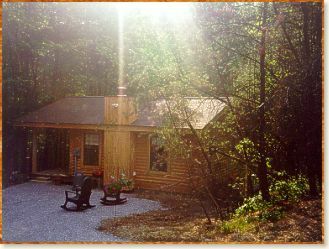 Tucked back in the hillside of a lazy hollow sits a cabin awaiting the relaxation of its guests. 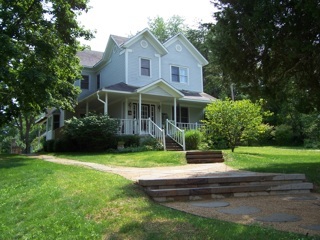 Enjoy the privacy of the 20 acres of woods or relax on the front porch and watch for the deer to make their daily trek across the ravine.